Tagged under Lily Hoshino, J.C. Staff, Series. 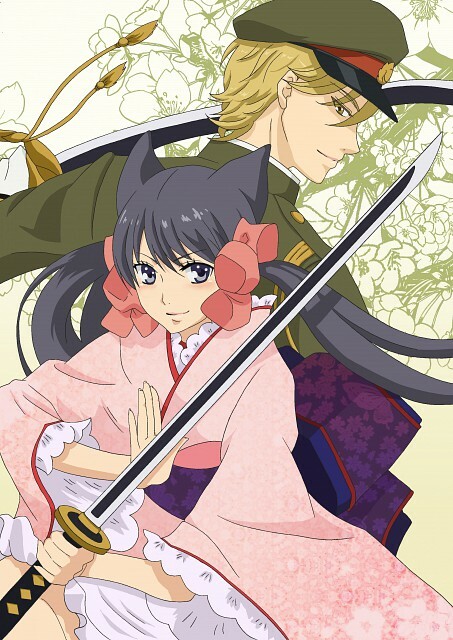 in the end.."Otome Youkai Zakuro" is a worthy one to watch. I love this anime. The male main character who looks handsome, perfect, but in fact afraid of youkai/ghost/spirit, n his reactions when those youkai came near him, makes me laugh.I also like Zakuro, the main heroine. She is strong n full of spirit. 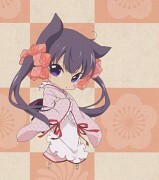 even though she is just half-youkai. But the negative sides of this anime n stories are... the boys/males are so much weaker than the girls! 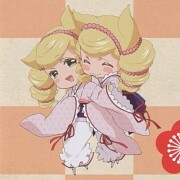 Yeah, sure they are human n the girls are youkai/half-youkai. But still, the boys here are ALMOST useless. apart from main leading characters which are ok, others aren't being developed. ending is a bit too conventional. seiyuu performance various. the girls' memorable; the guys vary. side-kicks characters not explained their origin, left with questions unanswered. cases they solved also tended bit simple.